Tumblr keyboard shortcuts also work on its mobile app if you have a Bluetooth keyboard connected to your mobile device. 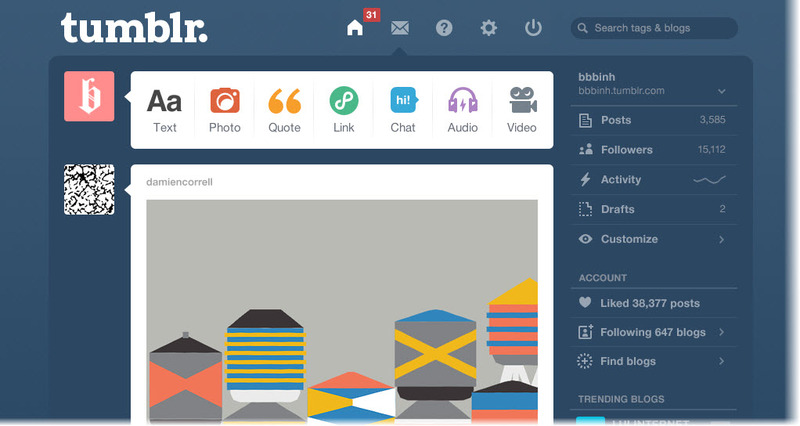 Tumblr is a microblogging and social networking web site founded in 2007. Users can share multimedia and other content to create a short-form blog. They can follow other users' blogs, make their blogs private. As of November 1, 2017, Tumblr hosted over 375 million blogs. What is your favorite Tumblr hotkey? Do you have any useful tips for program? Let other users know below.